Activist investor Bill Ackman, who runs Pershing Square Capital, has taken a huge stake in animal health company Zoetis, the Wall Street Journal reports citing unnamed sources familiar with the investment. Shares of Zoetis (ZTS) were last trading up about 7% following the news. 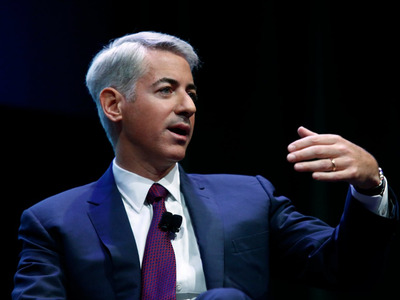 Ackman’s position is worth about $US2 billion. It’s about a 10% stake, the Wall Street Journal report said. According to the Journal, Ackman might push for Zoetis to be acquired by pharmaceutical company Valeant. We’ll have more in a moment.